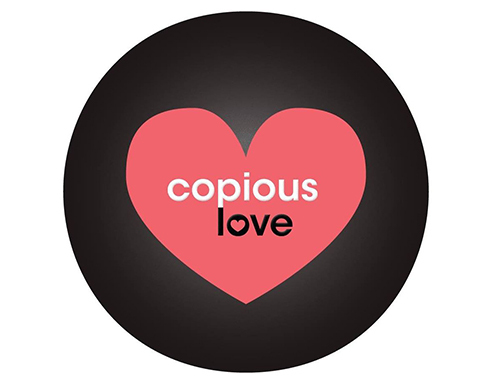 Copious Love is a Seattle-based theatre company that produces all new works that are written and workshopped within their own writing group. They focus on interactive theatre experiences for their audience. Copious Love wanted help coming up with a sustainable, replicable plan for their annual fundraiser that happens every spring. They were finding that their production manager was getting burned out with all the work that was required and that they weren’t properly utilizing their large pool of volunteers. We came together at a staff meeting with the three founders of the company and the top volunteers to work out an ideal timeline of task completion, starting with coming up with a theme and ending with the actual event and the post-mortem meeting. This all happened in one 3-hour session wherein all tasks got listed along with who would complete them. Along the way, I coached the Production Manager regarding good management practices. She would point out where she had had a hard time with execution in the past, so we talked through communication, expectations, and trust with her volunteers. We came up with a plan to have some more involved volunteers act as “department heads” for particular aspects so they could take full ownership of something, thereby giving them more agency to execute provided they met the desired outcomes. We followed up after the event and talked through some other things they encountered, most notably a tendency to come up with a lot of great ideas, but being unsure how to integrate them. We had a lengthy discussion about how to figure out what parts of a gala added to the experience of donors and audience members, and what just sounded cool to the team. Now they have executed another fundraiser and have found more tweaks they want to make, but feel very equipped to manage changes to the process because of the tools they were given during our time together. We are going to have another follow up in the next few months to talk through new processes.